It's official! 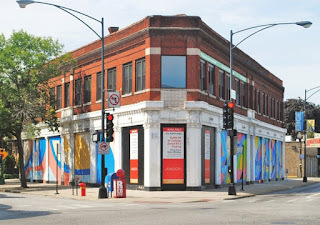 Baker & Nosh will be opening a second location in Edgewater, at the former El Norte storefront at 5600 North Ridge (the triangle building at Ridge, Bryn Mawr, & Broadway). CedarStreet and FLATS own the building, and wouldn't it be lovely to live upstairs? The smells alone would be worth the rent. According to B&N's publicist, "The new Edgewater location will be considerably larger than their first outpost in Uptown, offering new menu items as well as an expanded experience. 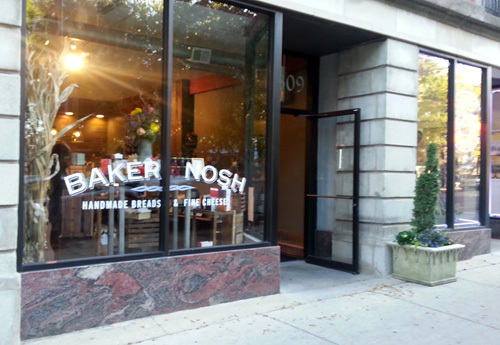 Baker & Nosh has been a neighborhood staple since 2012 when it was opened by baker Bill Millholland and Terry Groff. Known for its hearty, homemade bread and expansive menu of pastries, sandwiches and soups, Baker & Nosh’s expansion into the Edgewater continues the mission to bring back the neighborhood bakery." 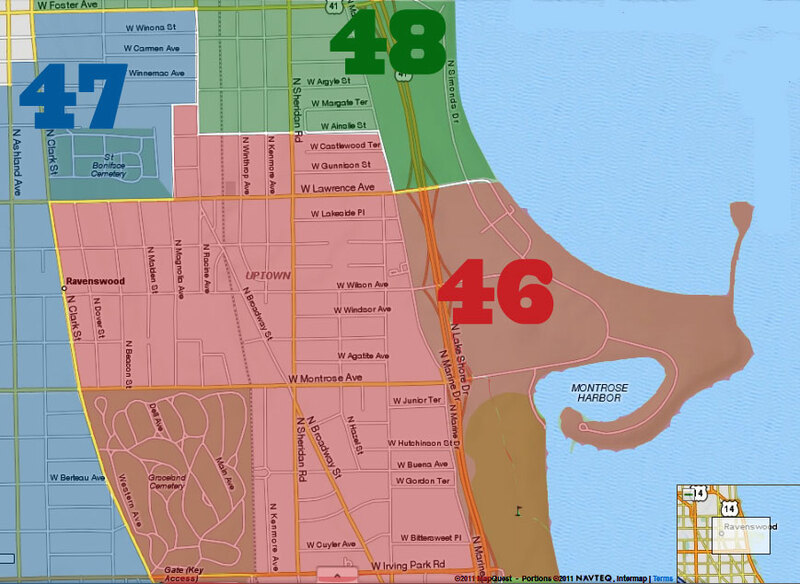 "We’ve been looking to expand for a while now and Edgewater’s community was the perfect neighborhood to do so,” says Millholland. “The larger space will allow us to keep expanding while offering additional culinary and bakery services." Thanks Baker and Nosh. Your hard work and vision have been great for Sheridan Park. Let's hope you can keep the focus on both locations now. Moving on, but staying on the same block or so, here is to hoping Flats can fill the old Fontana space. Why that has not been done is baffling. The neighborhood is itching for something there. I also hope that someone can defy the posthumous comments from the former Magnolia owner about Uptown never coming around. That space is nice, hopefully someone can see where this neighborhood will be in 5 years and take a risk and open up there. Congratulations and I wish you continued success!! That's great! 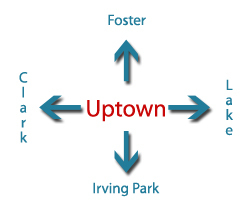 So glad they are not moving out of Uptown.